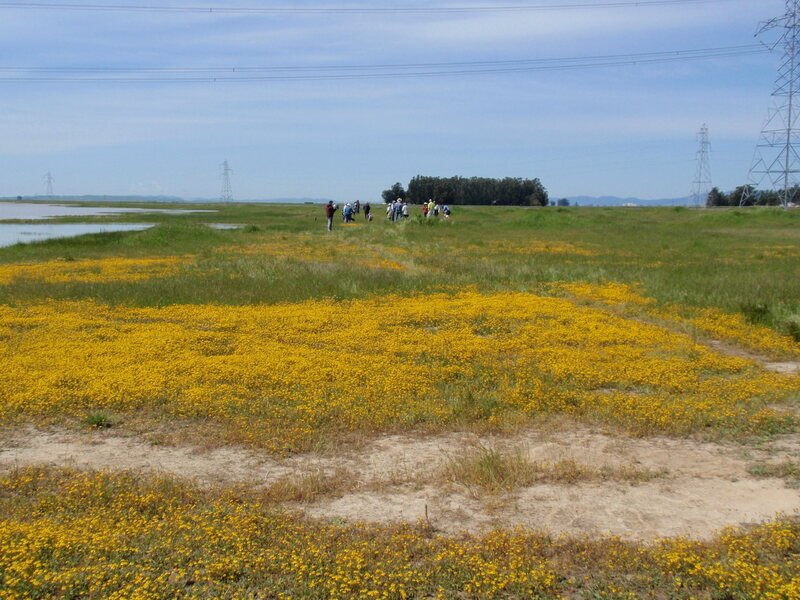 Jepson Prairie Preserve is one of California’s best remaining examples of a vernal pool ecosystem and native grassland prairie. Dry and dormant most of the year, the prairie is transformed by winter rains into a tapestry of stunning colors, and its vernal pools host a rich diversity of rare aquatic life. Visitors can enjoy an easy guided walk which may include portions of the Preserve that are only accessible with a Jepson Prairie docent. Participants can learn about vernal pools and see the aquatic invertebrate and flowering plants that depend on them. Volunteer docents offer these two-hour tours every Saturday and Sunday starting at 10 a.m., March 9 through May 12 (Mother’s Day). For groups of 6 or more, RSVP to Kate Mawdsley at wfm-kfm@pacbell.net or 530-758-5093. A minimum $5 donation is encouraged to attend this tour.